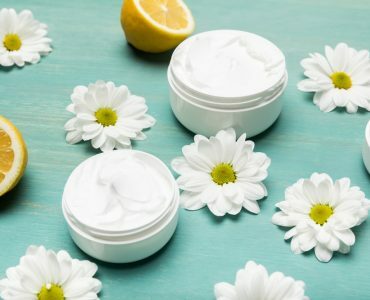 If you’ve invested a lot in anti aging products and they don’t seem to be doing much, you may be feeling frustrated – but is it the products’ fault? It may be that you’re not using them as effectively as you could, and that doing so would make all the difference. When you take up a new product – and most people do this a lot as they get older – it can take a while to build it into your routine. A lot of people are forgetful about it or think that occasional use is all they need. 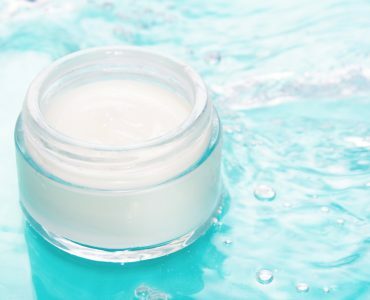 The best anti aging moisturizer products will always give you some immediate benefit, if only by plumping up your skin so that wrinkles become less obvious, but they will also do cumulative work over time, and for that to happen you need to use them as often as advised. Ingredients designed to break down collagenase or promote the production of collagen or elastin can’t do their jobs unless they get the chance to build up in the skin, so if you only use products containing them on an occasional basis, you’ll be missing out on half the benefit. 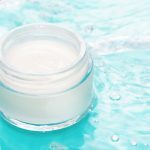 It’s also important to understand that, whilst it’s great to see those wrinkles fade, moisturiser isn’t just there to make you look and feel better right away. 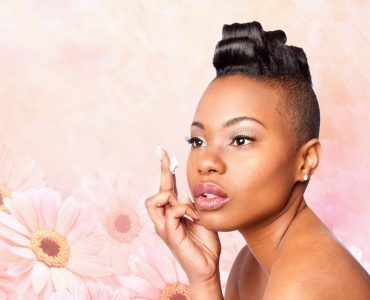 If you let your skin get too dry in between treatments, it will suffer as a result. 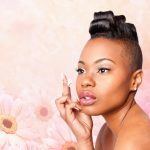 The same goes for the antioxidants and nutritional elements in many anti wrinkle creams – you need to make sure they’re there all the tie in order to attain optimal skin health. Inevitably, some people go to the other extreme and use wrinkle remover treatments too often. 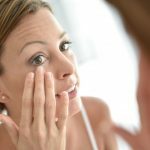 This isn’t a problem with all of them, but as you get older you’re likely to start needing ones with more powerful ingredients, and then overuse can cause skin irritation or even put your health in jeopardy. it’s really important to follow the instructions and not make the mistake of thinking that using more will get better results. 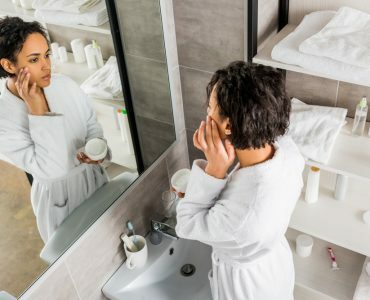 It’s also important to recognise that it’s the powerful ingredients, not the products, that shouldn’t be overused, so if you’re using several different products that are high in retinol then you could be damaging your skin. 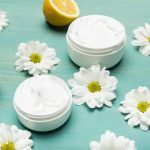 For this reason, once you’ve found the best face cream for wrinkles, you should choose other products to complement it rather than to try and add to its effects. Keep additional serums, primers, foundations and so forth simple and look for ones with different ingredients – just be careful to avoid clashing scents! Another problem that crops up with anti wrinkle cream is people not knowing how to apply it. It’s designed to work on the whole of your skin, which is several millimetres thick, so you can’t just leave it on the surface and expect good results. Instead you should massage it into place with small, circular motions of your fingers. If it won’t all soak in within a few minutes, you’re using more than you need to. 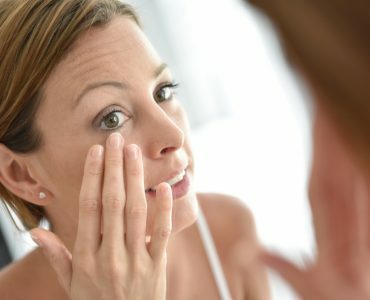 Finally, it helps to understand that anti aging creams are not just designed to tackle wrinkles that are already there – they also have a preventative effect. This means that it’s worth using them across the whole of your face and neck. You may not notice an immediate effect when you do so but you’ll reap the long term rewards.